You should definitely have a close look at these classic Madrid walking tours. Top attractions are included so you can see the best of the city at the pace of a leisurely stroll. There’s really no better way to see the timeless sights of this wonderful city than on foot — a Madrid walking tour. As you walk the ancient streets you often say to yourself, “What’s that? Is that something I should know about?” And you say this after five minutes walking! On these Madrid walking tours I’ve selected you’ll be with a specialist who can answer those questions, and any others you may have. 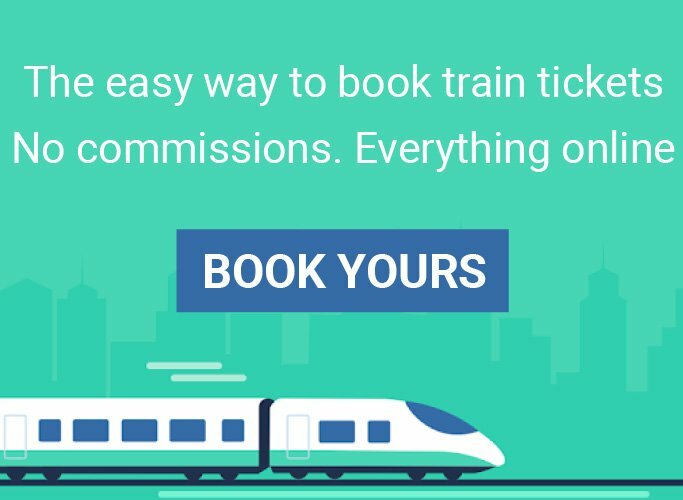 Every one of these English language tours is conducted by an expert guide who will make sure you don’t miss a thing. 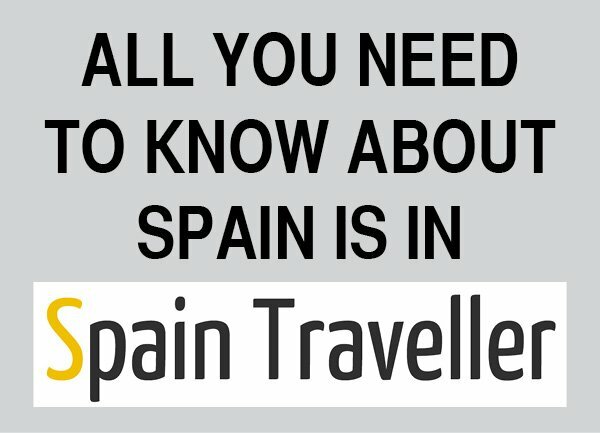 You should book your activities in Madrid before you leave home, since some of them fill up quickly. The tours recommended here all have easy online booking. Get to know Madrid’s vibrant Los Austrias neighborhood on a 2.5-hour private tour. 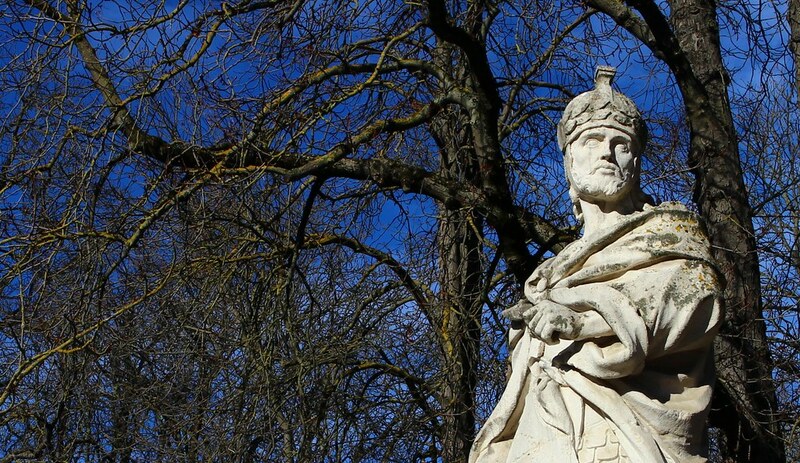 This is one of these classic Madrid walking tours that cannot miss. Often called Habsburg’s Madrid in reference to the many monuments left by Habsburg’s dynasty, the district holds an array of exciting sights around every twist and turn. 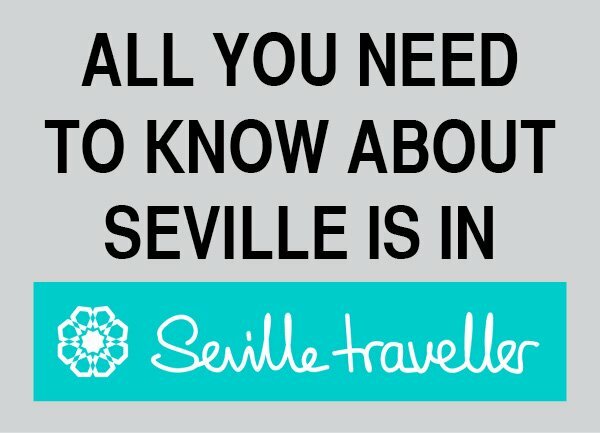 You will get to the Royal Palace (only from the outside), walk through Plaza Mayor, visit Mercado de San Miguel and more! Your tour then finishes on Calle del Arenal, a few steps away from the Puerta del Sol, in the center of town. From there you can continue sightseeing independently if you wish. 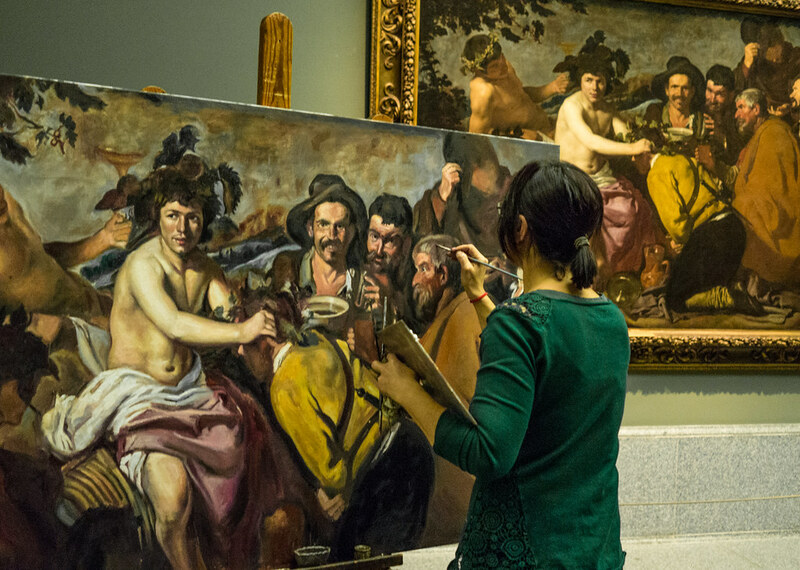 As you walk through all the Prado Museum’s buildings, your guide will point out Spanish masterpieces like Velazquez’s Las Meninas, as well as creations by the other famous European painters. See influential pieces of artwork like the tetric looks of the black paintings of Francisco de Goya, and learn how to spot the differences between the different artistic periods, like Renaissance and Baroque. 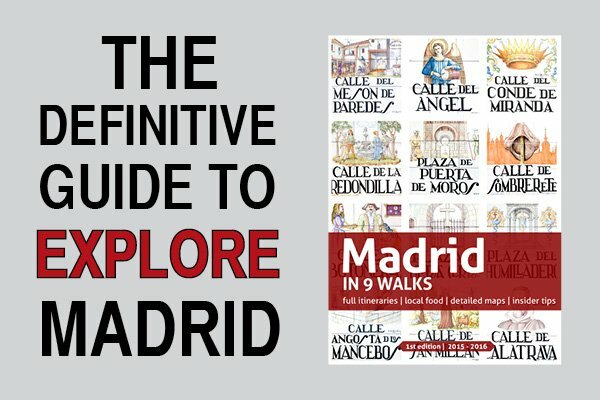 This Madrid walking tour offers a complete overview of the city from the ground up. Virtually every major site in the city center is covered, including skip-the-line entry to the Royal Palace. 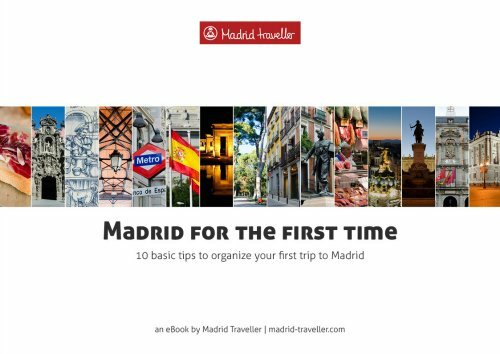 Along the way, your friendly English-speaking guide will share the history of Madrid and its famous monuments, people, buildings and boulevards. Then, skip the line inside the Royal Palace of Madrid, famous for its magnificent gardens. It is one of the most beautiful palatial complexes in Europe surrounded by the Plaza de Oriente, the Sabatini Gardens and the Campo del Moro. Numbers are limited to 12 people on these classic Madrid walking tours, ensuring you’ll receive personalized attention from your guide.